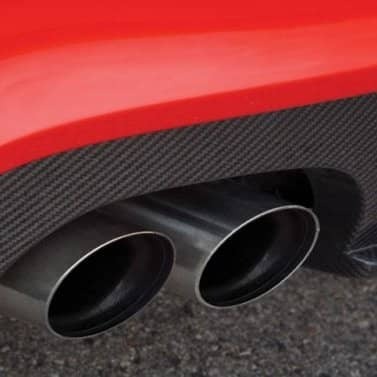 Sporty and elegant clear coated carbon rear valence for your TT. Available for 4 cylinder (single cutout) and 6 cylinder models (dual cutout). Pickup the front carbon splitter and ask for package pricing, inquire for details.